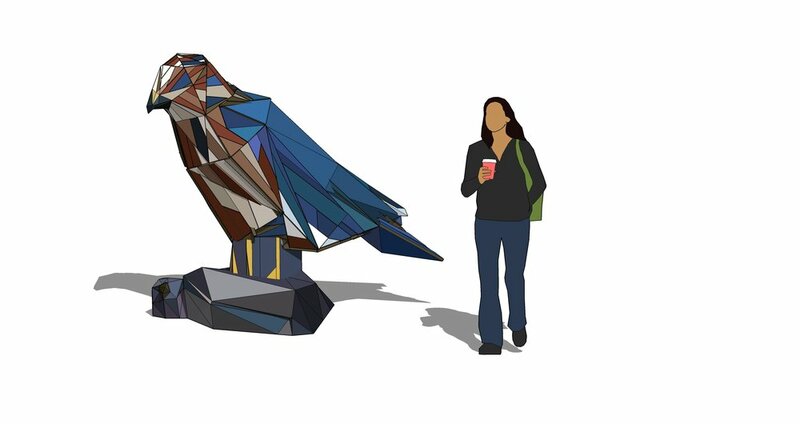 The organizers of The Audubon Mural Project are excited to announce The Audubon Sculpture Project, a new public art initiative brought to you by Gitler &_____, NYC Audubon, and the Broadway Mall Association. 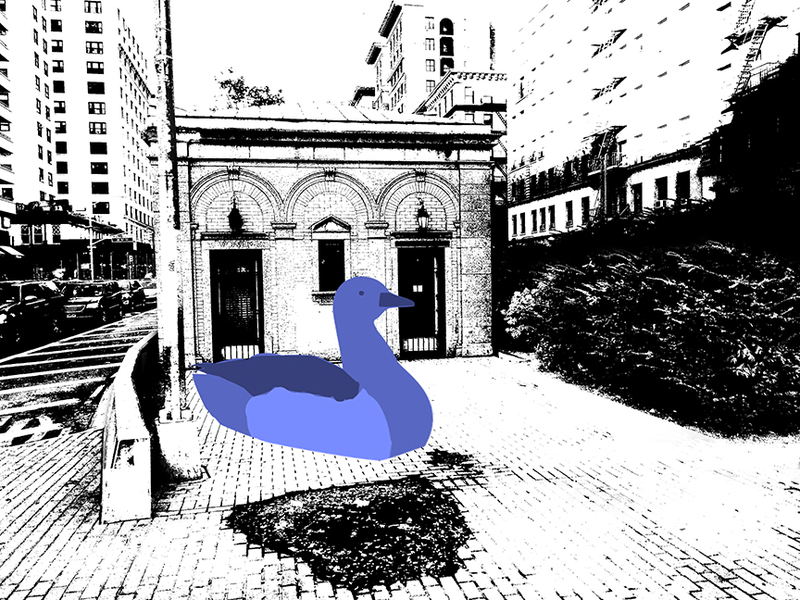 With the Audubon Sculpture Project, artist Nicolas Holiber will build 12 sculptures of birds that the National Audubon Society has found to be particularly threatened by climate change. The dozen sculptures will be crafted over the next year in a Brooklyn warehouse, and when possible, in vacant retail spaces along the Broadway corridor. 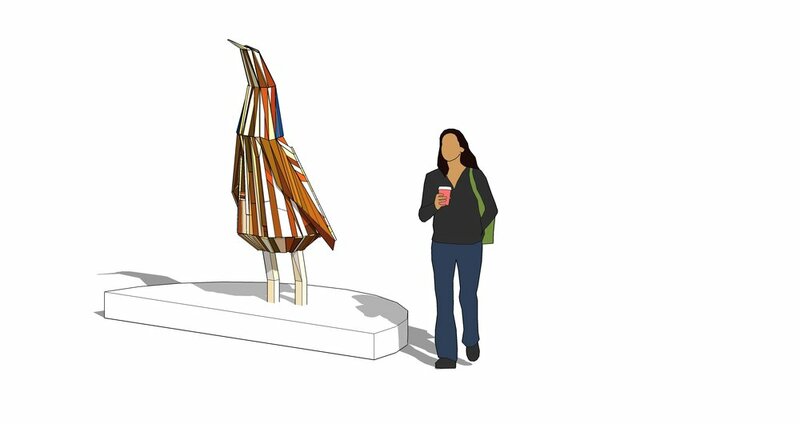 In April 2019, these avian artworks will be installed along Broadway from 67th Street north to 168th Street, and will remain until the winter. This will mark the twelfth sculpture show from the Broadway Malls Association. With your support, we will make this extraordinary project a reality. Donations will be made through NYC Audubon, a 501(c)(3) organization, and your gift is tax deductible within the limits prescribed by law. You'll receive 2 bird-themed t-shirts designed by Nicolas Holiber. You'll receive a framed photo print of a bird sculpture of your choosing. You'll receive a 3D printed bird maquette (of your choosing) which will be fabricated from the original twelve models on view at our kick-off party. Each 3D bird is being printed in an edition of 5. You'll receive one of the twelve original wooden sculpture maquettes which will be on view at our kick-off party. These will be awarded on a first come, first served basis. You'll receive 12 bird-themed t-shirts designed by Nicolas Holiber. You'll receive all twelve 3D printed bird maquettes which will be fabricated from the original twelve models on view at our kick-off party. Each 3D bird is being printed in an edition of 5. You'll receive framed photo prints of all 12 bird sculptures. You’ll receive recognition on The Audubon Sculpture Project webpage as the sponsor of your adopted bird. You'll receive a framed photo print of your adopted bird sculpture. You'll receive a 3D printed bird maquette of your adopted bird (each 3D bird is being printed in an edition of 5). You'll receive adjacent credit while the bird is being displayed on Broadway from April 2019 - December 2019. 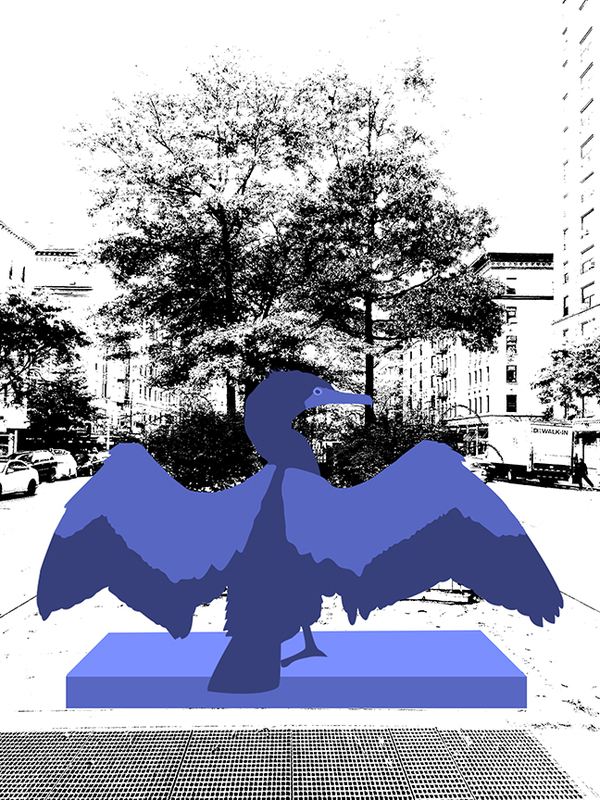 You’ll receive recognition on The Audubon Sculpture Project webpage as the lead sponsor of The Audubon Sculpture Project. You'll receive 24 bird-themed t-shirts designed by Nicolas Holiber. You'll receive a 3D printed bird maquette of all 12 bird sculptures (each 3D bird is being printed in an edition of 5). You'll receive lead credit while the birds are displayed on Broadway from April 2019 - December 2019.